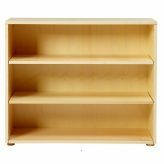 Kids Bookcases for books & more! You have the bed now but don’t forget the kids bookshelf. 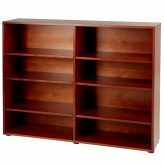 Kids book cases are almost a necessity and they aren’t just for books. 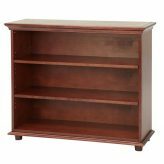 A book case for kids offers shelving for trinkets, showing off a collection, lining up your model cars, giving you a place for special toys or trophies or, anything you want to display. They can even act as room dividers if you are sharing a room. 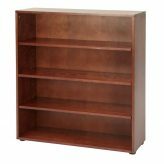 But they also give you a place to store your very favorite books! 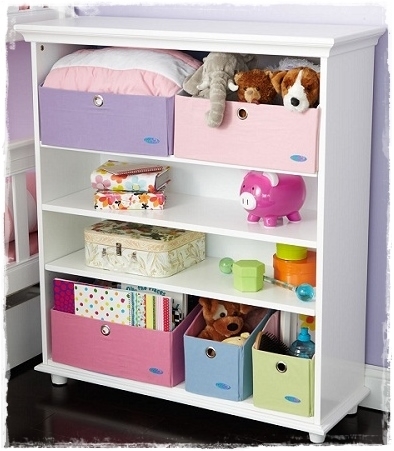 Pair children’s book shelves with pretty baskets to have make shift drawers or storage bins. 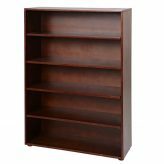 So when you are outfitting the kids room, don’t forget the add a children’s book rack.